You invest in landscaping and it is important to maintain that investment. Plants are living things that need to be groomed. 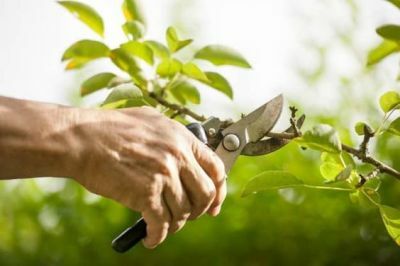 Pruning your plants is not only good for maintaining an orderly appearance in your landscape, but there are other reasons why a good prune is sometimes necessary. The Fall season is approaching and there are some plants to consider pruning to help them during the cooler months. In this class our horticultural expert will walk you through the whole process from choosing the right tools, how to make the cuts, and share gardening tips for growing healthier plants without toxic fertilizers. You will get all your questions answered about pruning, in addition you recieve a voucher for 10% discount off the purchase of plants, Green Chic, and Worm Casting during the workshop day.